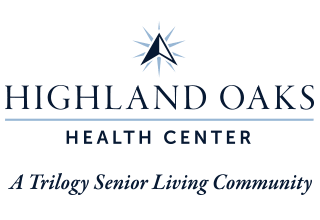 For a life filled with comfort, kindness, and fulfillment, look no further than Highland Oaks Health Center in North McConnelsville, OH. 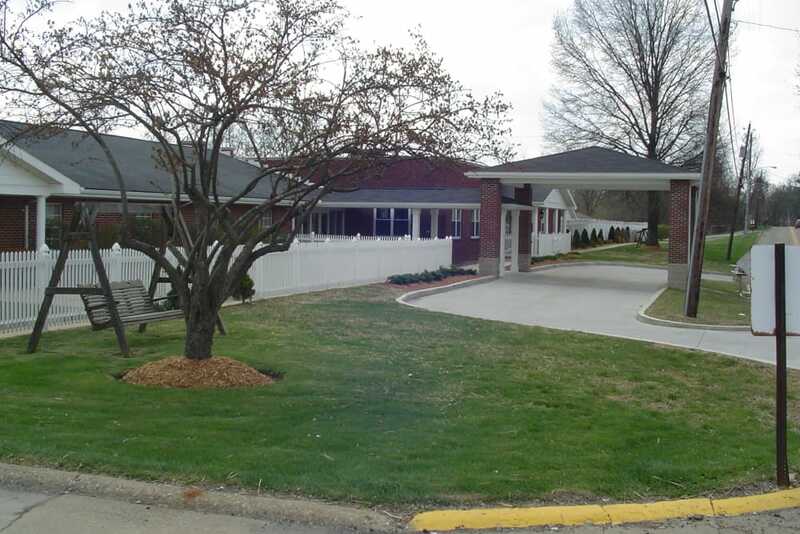 Our senior living community offers an idyllic setting centered around our beautiful green lawns along the meandering Muskingum River. Whether you want to spend your day taking in the sunshine in our outdoor area, enjoying a day trip with your community, or participating in one of our life enriching programs, we can help you make it happen. 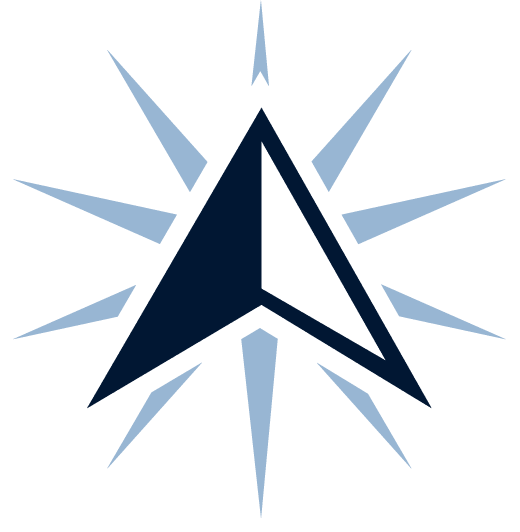 In addition to our proximity to great local attractions, we offer a thoughtful array of senior care and support services, including Skilled Nursing, Memory Care, and Rehabilitation. Whether you’re staying with us for a short time or for the foreseeable future, we’ll make sure to treat you like family, from the moment we meet. At Highland Oaks Health Center, you can choose the care that best supports your needs and your lifestyle. 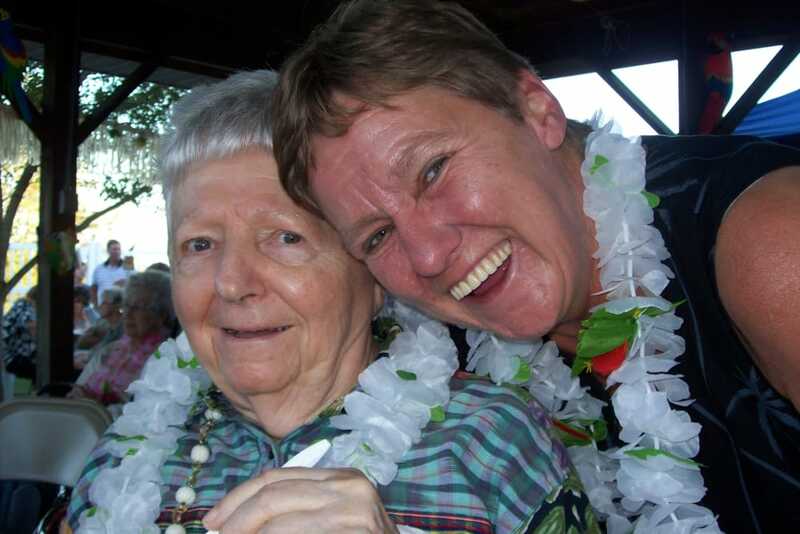 If you have a loved one who is living with Alzheimer’s disease or dementia, our Memory Care services are here for you. Our highly qualified nurses are specially trained to nurture those with memory loss and to provide appropriate care for their specific needs. 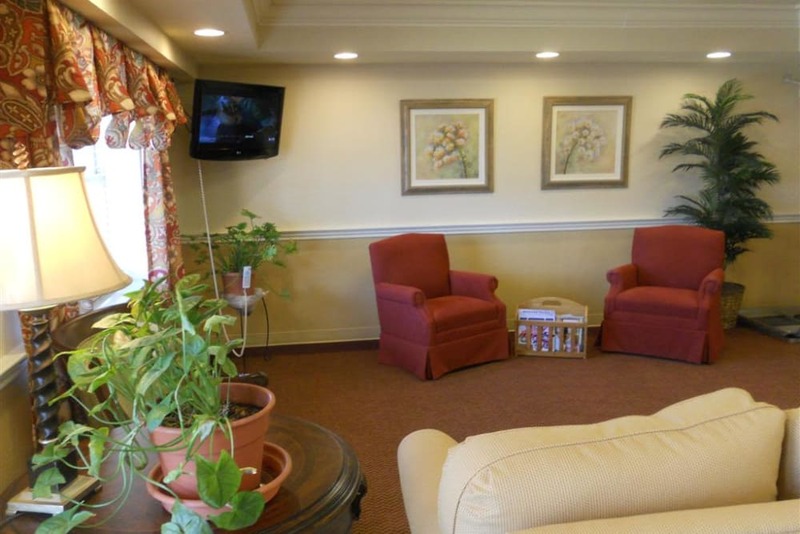 We also offer Long-Term Care suites where residents receive care from our Skilled Nursing team. From personal support to medical care, our long-term residents receive heartfelt and discrete assistance 24 hours a day, 7 days a week. If you need a place to recover while healing from a life event, Highland Oaks Health Center in McConnelsville, OH, can help. Our senior living community is home to a professional Rehabilitation program dedicated to helping you regain your strength and mobility. 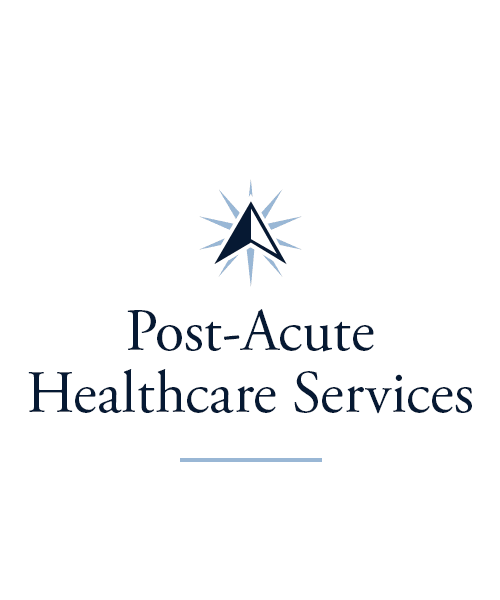 Our committed team will help you meet your goals, assist with daily care and personal tasks, and prepare you for your return home. 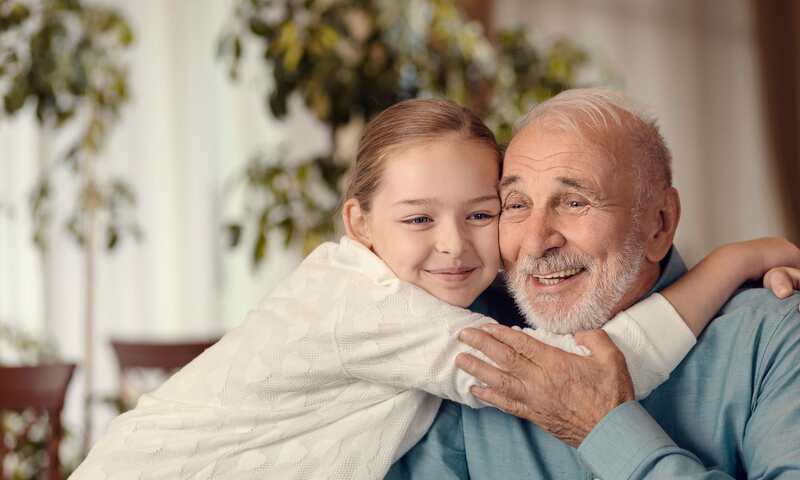 In addition, our community offers Adult Day and Respite services for seniors who could use some assistance and some company while their loved one is away. 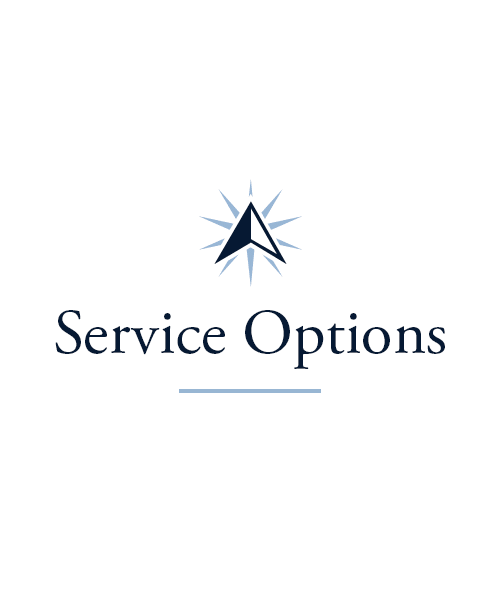 With long- and short-term care options available, you’re sure to find the best fit for you or your loved one. We set new standards for healthier living and enjoyable leisure at Highland Oaks Health Center. As a resident of our beautiful senior living community, you can take advantage of our entire list of Signature Programs. 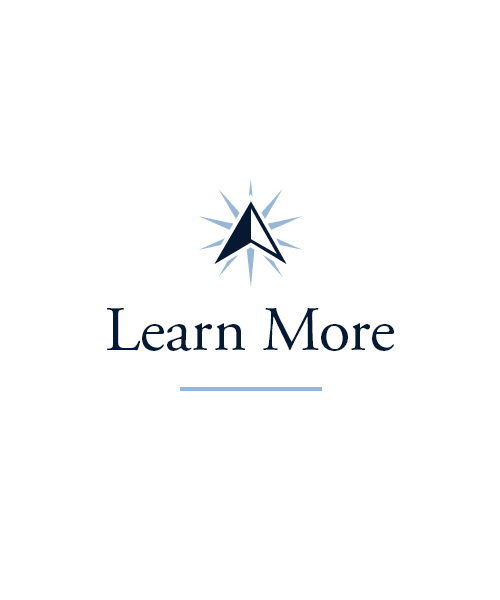 Stop by our Lifelong Learning courses to stimulate your mind with lessons on everything from art to health to international studies. When you want some quiet time, join our biweekly Inspirational Services or visit our daily Mindful Moments class for sensory-based engagement. Twice a week, you can enjoy our Out and About outings where we take trips to local destinations such as Muskingum River State Park and the Ohio Valley Opry. 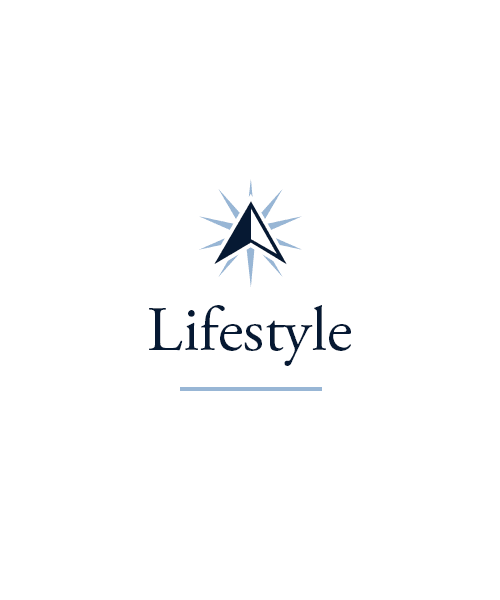 Be sure to check out our Lifestyle page for more information on our offerings. 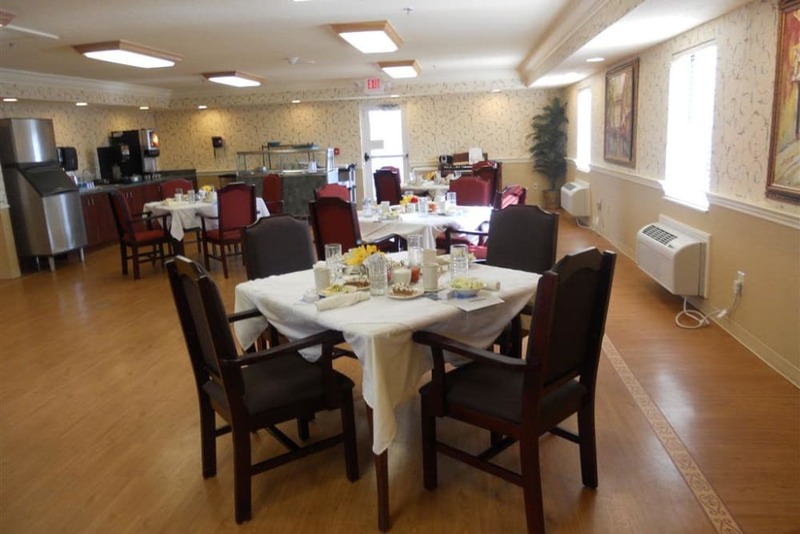 Experience the pleasure that comes from enjoying your favorite meals at Highland Oaks Health Center. Our professional chefs offer you delicious, made-from-scratch meals every day of the week. Pair your morning coffee with eggs cooked to order your way. For lunch, indulge in your favorite dish from a local restaurant thanks to our Taste of the Town program. At dinnertime, choose the dishes that sound best to you. With a rotating menu of nutritious, tasty, and beautifully prepared cuisines, you’re sure to savor every bite. In addition to the full meals offered three times daily, we have plenty of appetizing, healthy snacks available whenever you’d like one. Schedule your tour of Highland Oaks Health Center today, and ask us about our Trilogy Guarantee!